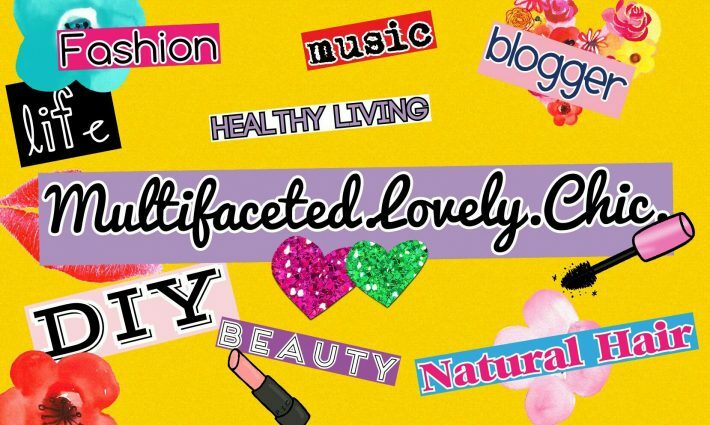 Water With a Twist – Lovely.Multifaceted.Chic. This summer I ran across various recipes for water via instagram and Google. The trend has been mixing water with fruits and vegetables for added health benefits and for detoxification. I was in the mood for trying something different with my water, so I have been having a little fun with it. 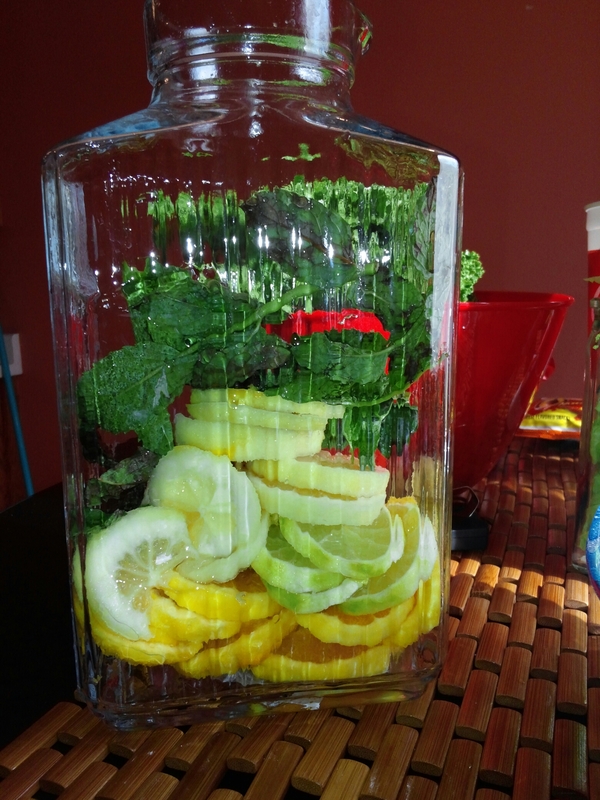 The first recipe I tried was mixing a whole lemon, lime, orange, and mint leave. I really didn’t know what to expect from the mix, but it actually wasn’t too bad. The mint was a bit strong but drinkable. I refilled my pitcher with spring water for a week then dumped the fruit out and started over again. 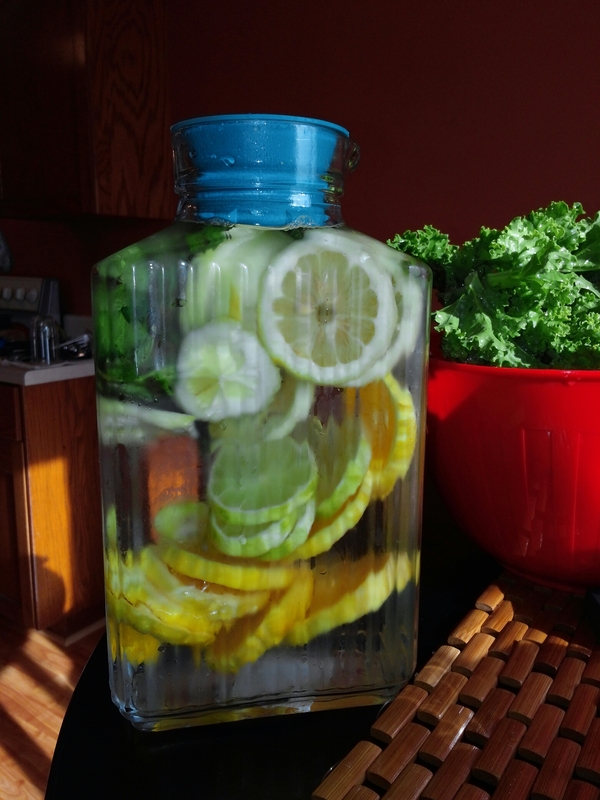 I have enjoyed creating water mixes that I bought another glass container just for water and lemon. 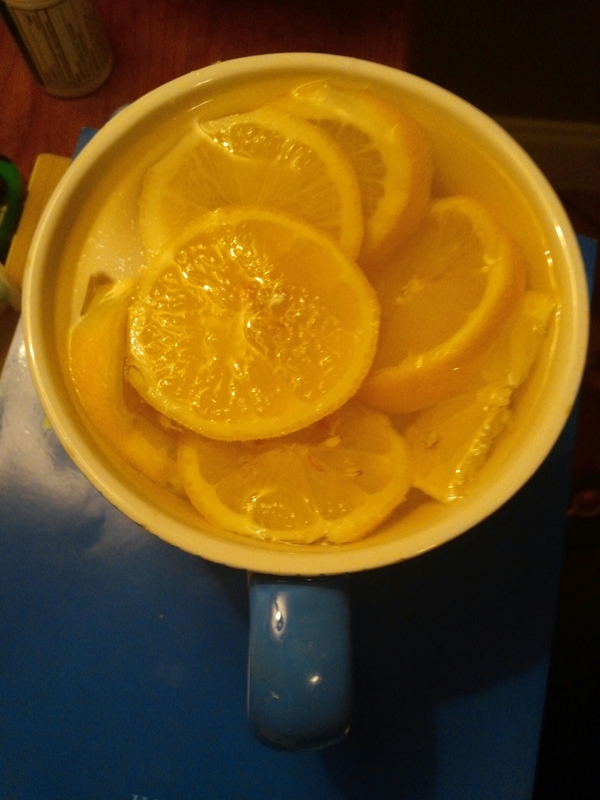 I use the water and lemon mix for making hot teas and hot lemon water. 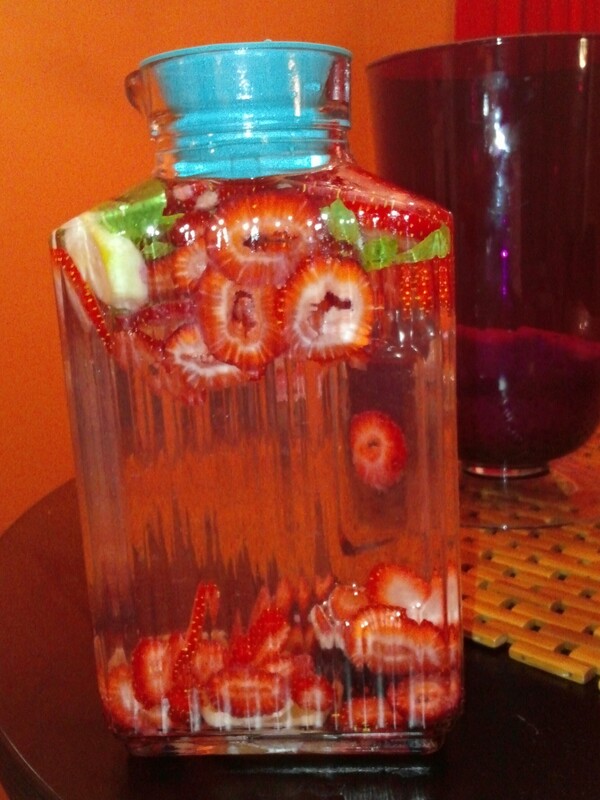 I’ve used strawberries, cucumbers, grapefruit, oranges, limes, lemons, blackberries and mint leaves. Honestly, none of the water mixes are sweet to me but are really refreshing. I am interested in using different melons but they are out of season now since Fall has arrived. I am interested if any of you have tried water enhanced with fruits and veggies?